is to provide young people with digital media production skills, as well as a source of discipline and responsibility, that will not only benefit them in their daily lives but also in the highly-technical professional world. As the creator of the Broadcast Video Training Program, BVTP, I am calling upon a myriad of skills culled over many years in the field of broadcast journalism and video production in Charlotte, Baltimore, Sacramento, Los Angeles and Atlanta. 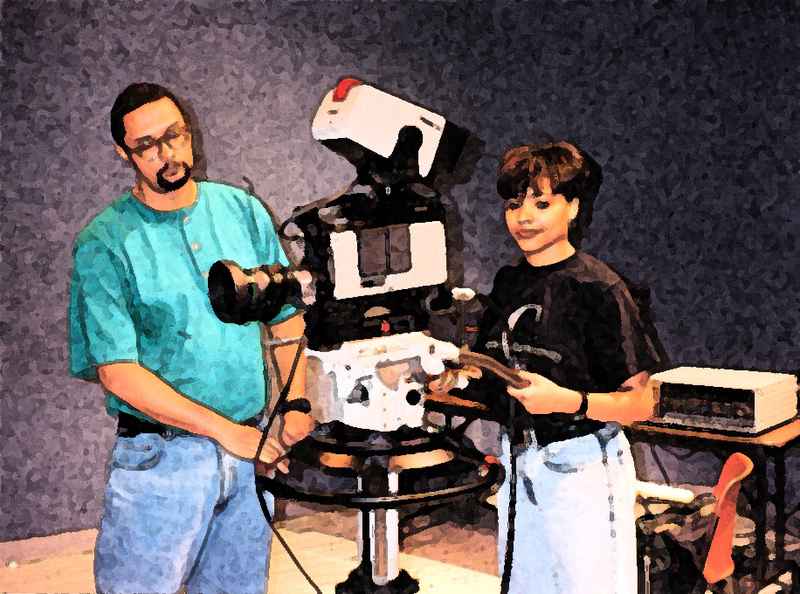 In 1995, while in Los Angeles, I began taking young people along on some of my assignments; teaching them about video production and giving them the opportunity to be a part of a video crew. 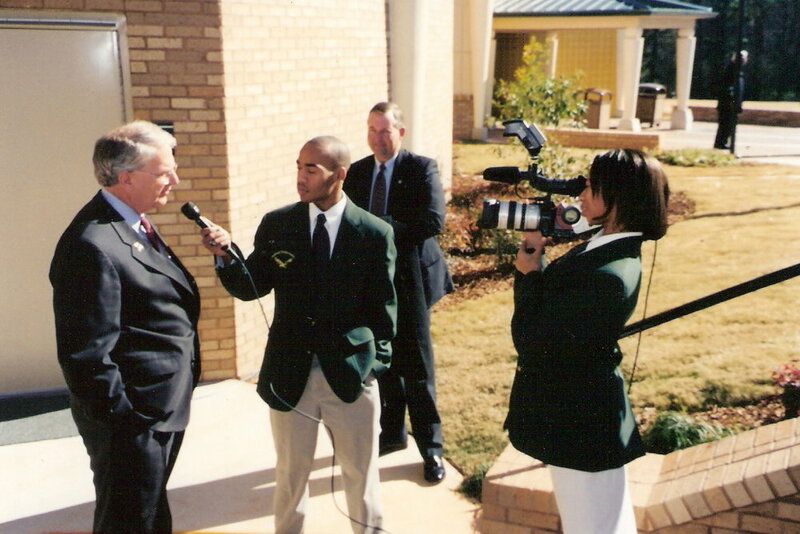 In Atlanta, I served as one of the video instructors who trained college students to work as part of the 1996 NBC Olympics video coverage team. In 2001, I started a video training program for 9th-12th graders at the Greenforest Christian Academy, and in 2016, I administered a similar program for after-school students in the Sync Peace Program. A number of students have successfully pursued jobs in media as reporters and photographers. While in high school, I was granted the opportunity to study photography and video in an afterschool urban youth jobs training program in Charlotte, N.C. It has made all the difference in my life! Now I seek opportunities to help change the lives of other young people, some of whom are facing the type of life challenges that I faced growing up.